Provides an overview of individual employee rights. 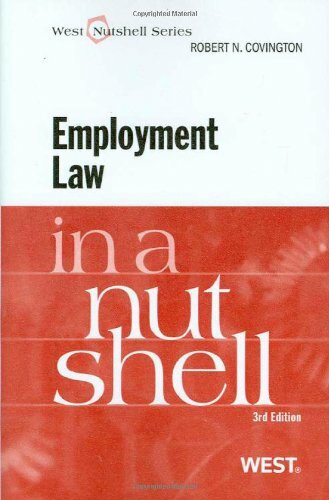 Expert authors focus on the problem areas, such as physical safety, privacy and reputation, discrimination, individual rights protections in collective action statutes, termination of employment, and pensions. Contains new sections on restrictive covenants, trade secrets, and a short chapter on remedies.